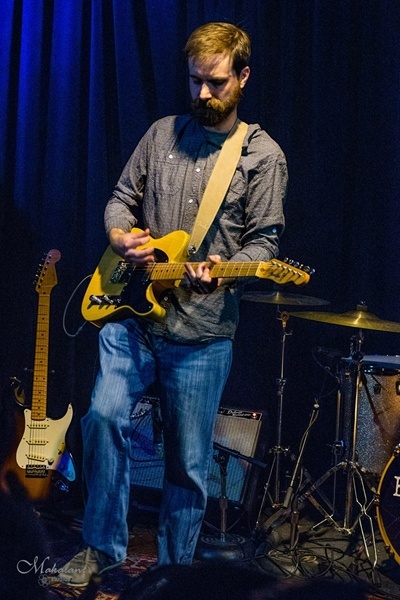 Kyle Bryant of Longview Drive has been playing guitar since the age of 12 and has been in numerous different bands to date, playing in all types of genres including country, blues, punk, improvisational rock and metal. Currently, Kyle plays lead guitar in the Decatur based roots-rock/jam band, The Bitteroots. As a former Music Composition major Kyle enjoys all things music; listening, playing, writing and teaching. Sharing his love of music is something Kyle enjoys in his non 9-5, teaching different instruments for several years. Kyle would appreciate seeing Huntley Hills residents at his next show or a show in the future. 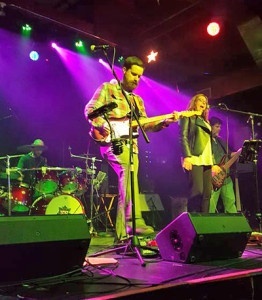 Keep up to date on future shows by going to The Bitteroots website or by following them on social media. If you are interested in lessons feel free to email Kyle at bryantkh13@gmail.com.